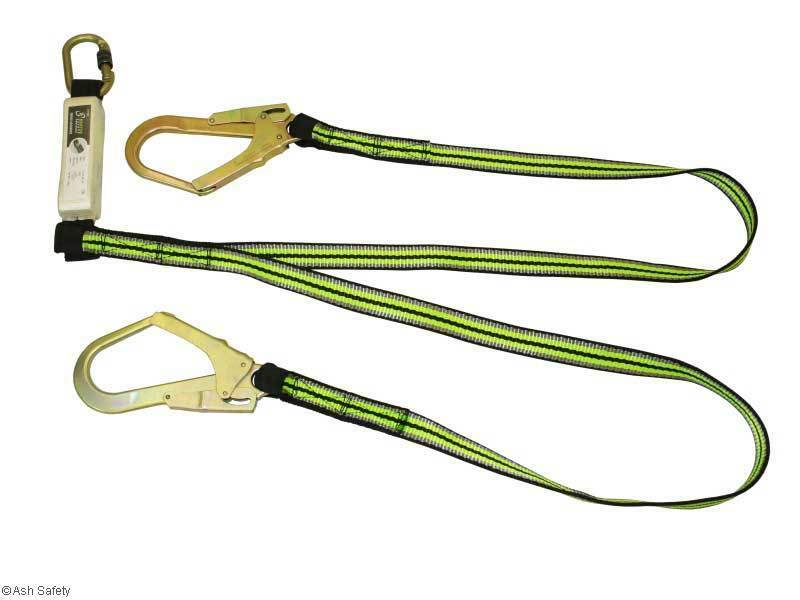 The FA 30 400 18 1.8m Twin Tailed Lanyard is perfect where the operative is traversing and needs the point of attachment to move with them. 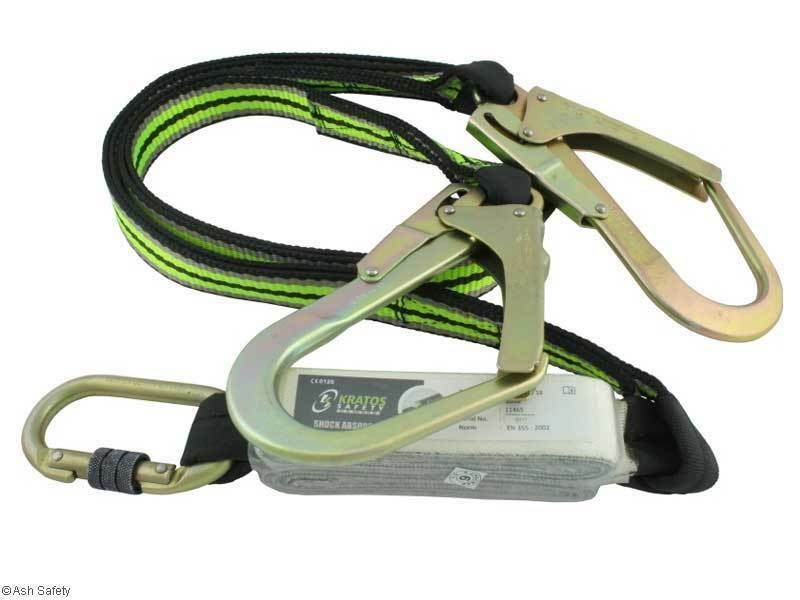 This item allows movement with a new anchorage point being selected whilst still attached to the initial point, thus ensuring a constant connection. Fall distances must be calculated when using all lanyards. Ensure that operatives are trained correctly in their use.